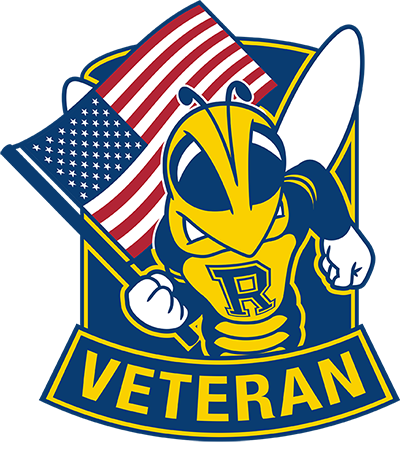 At the University of Rochester, we have great respect and admiration for veterans and reservists. Pride, respect and a greater sense of purpose are just some of the traits that drew you to the military. As you transition to civilian life, those traits combined with the discipline, teamwork and leadership skills you've earned can continue to impact the lives of people in ways that truly matter – through a career with the largest employer in Rochester. We're committed to welcoming those who have faithfully served by offering resources to help align your unique skills and aspirations with career opportunities at the University of Rochester. An online career tool to help translate your military experience to relevant positions at the University of Rochester. Veterans Alliance, a community of veterans and family members across the University dedicated to fostering an environment of advocacy and support as you adjust to post-military life. You Belong Here. We value your contributions and want you to Join Our Talent Community. So if you’re ready for your next challenge, we invite you to join the University of Rochester! 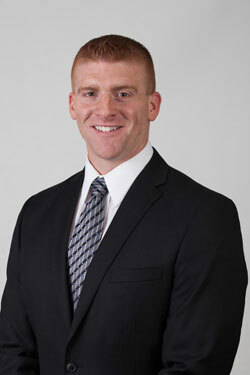 My military experience has been foundational to my career at the University of Rochester and the Medical Center. 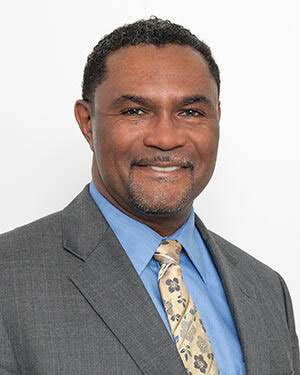 From my initial assignment as a motor vehicle operator to my last position as a corps support group commander, I have benefited from the army’s educational programs and a breadth of assignments that have prepared me to be an effective team member and a leader. In the military we are mission focused and learn to perform at the highest level. We are fortunate at the University that we have a mission that we can support and believe in every bit as much as we do in the armed forces. There is no better preparation for a career at the University than a successful military experience. 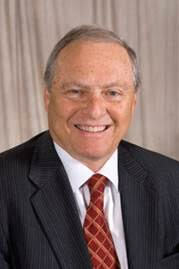 As veterans we are well positioned to make valuable contributions to the future success of the University of Rochester. UR was there at the beginning of my fledgling military career when the shaping impacts of Indoc Week as an NROTC Midshipman and student-athlete began. Graduating in 2003, I brought those ROTC lessons and experiences drawn from the high quality and demanding training and education at UR along as a freshly commissioned Marine Corps Officer. A decade of continual learning, experiences, adapting, leading, growing, and teaching in ever challenging environments all founded in USMC core values of Honor, Courage, and Commitment prepared many, including me, for a transition to further leadership roles. Mine continued in the civilian world at my alma matter, University of Rochester. The transition, including more adapting, learning, and experiences, did not come effortlessly. But a decade of military service at the highest levels alongside shining examples of professionalism and service allowed me to draw strongly upon and confidently transition those ingrained capabilities to this welcoming and high performing institution. The University of Rochester challenging itself to become ever better in all areas of education and service to its employees and students availed the opportunity to join a group of dedicated staff that had their eyes on improving UR’s service to military members and their families. In less than six months with U of R we formally created the Veterans Alliance group University wide, which led to the establishment of our Veteran and Military Family Services Office (VMFS) the following Veteran’s Day. 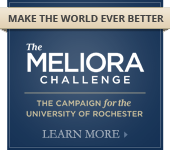 Rochester’s collaborative Meliora spirit directly led to the creation of the Veterans Alliance and VMFS. I am proud to be a part of UR and thankful to all of those veterans that have gone before me to establish a values based and truly professional education and training environment preparing young men and women to fight and win our Nation’s battles and succeed well beyond.